Unique and Real Offers which are Truly Out of this World! What would you give to have your own World? Would you donate $50M, $100M, $200M, or more, for your own Moon/Island in Space with total Mining and Mineral Rights? AND to become Emperor or Empress of a huge Lunar/Moon Empire vastly bigger than any Empire the Earth has seen, a Super Empire! This is possible because of a Declaration of Ownership to the United Nations General Assembly dated 1st July 2014, and the Proclamations below, following the legal precedent set in 1980 by Dennis Hope (US) which took advantage of an oversight in the Outer Space Treaty (1967). 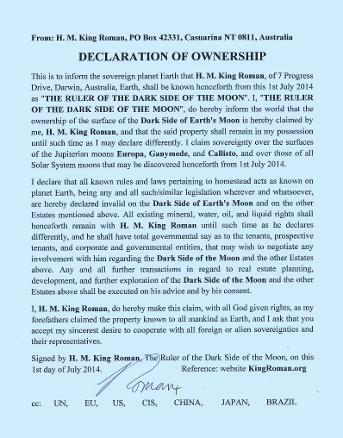 Make your offer to HIM King Roman now on the Royal Contact page, because there are only 3 Moon Empires available, and with technology progressing by leaps and bounds there are no better real ownership offers in Space property. 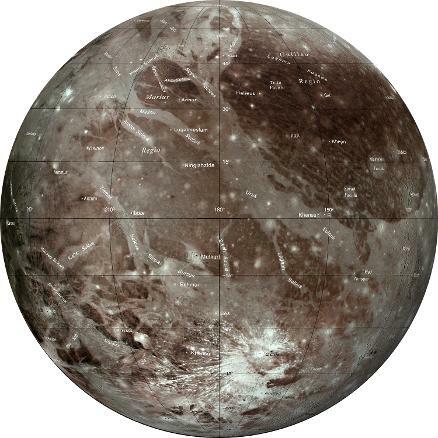 Ganymede is the biggest moon in our Solar System and has a rocky surface, with a diameter of 5,260 km, bigger than the planet Mercury. It is a potentially giant source for minerals, mining, and exploration. 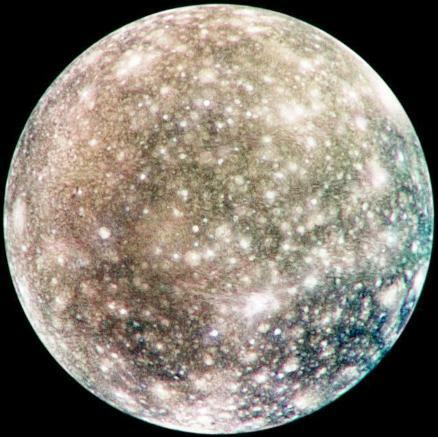 Callisto is a little smaller than Ganymede and has an ice and rock surface, and it is the outer of these three moons, 4,800 km in diameter and covered with impact craters. Again a potentially great source for minerals, mining, and exploration. Our Moon has a diameter of 3,476 km. It is little known that there are dust storms at the periphery where the hot Nearside meets the cold Farside, and that there are caves (not known until 2010). There is also water ice on the Dark Side of the Moon, and there may be water and algae in the Moon caves. FYI - did you know that while you can listen to the radio on the Moon, the same is not true in a submarine because radio waves are dramatically slowed down in water? - and did you know that while the Moon goes round the Earth every approximately 28 days, the Earth is hurtling around the Sun at 30 km/second taking the Moon with her? Europa is a little smaller than our Moon and has a smooth ice surface with an ocean beneath, like a giant Antarctica covering the whole moon. There may well be a plethora of new species beneath the ice, just as under Antarctica. 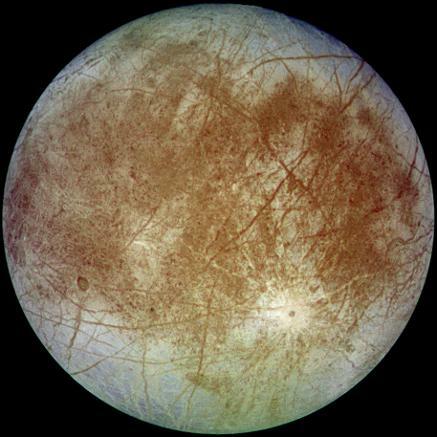 Europa is 3,140 km diameter, smallest of the three Lunar Empires, a Super Empire in its own right. Take your pick and go to the Royal Contact page to make an offer! 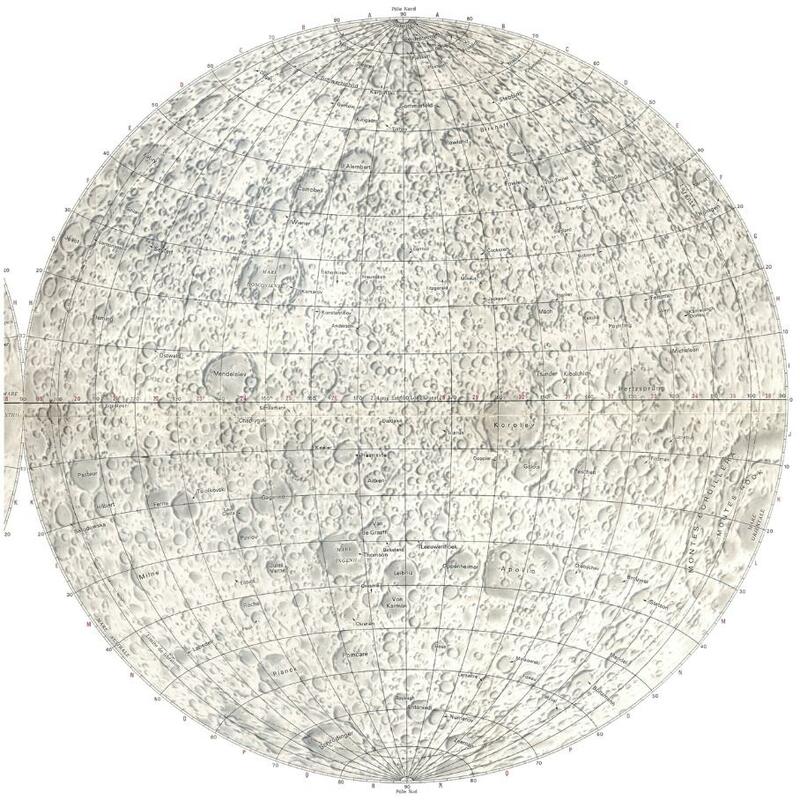 Named features on the Farside/Dark Side of our Moon (see below) may be acquired for a suitable donation. 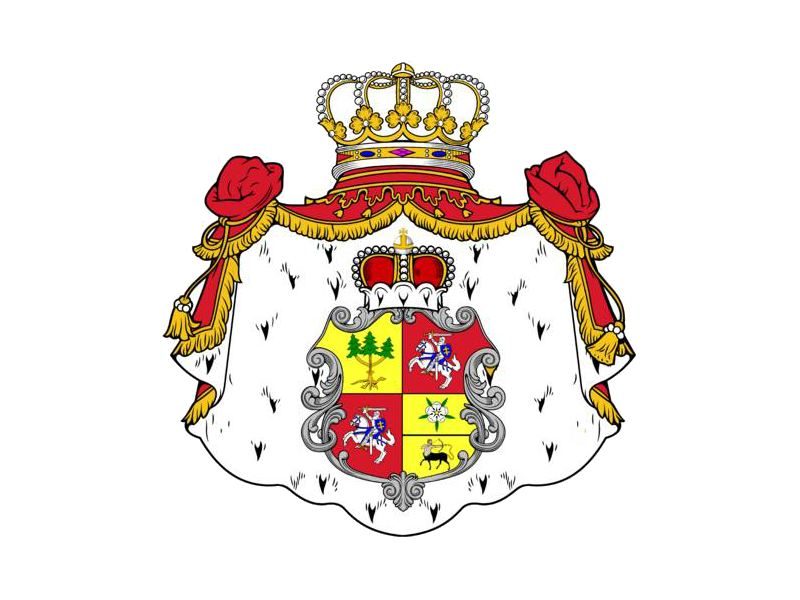 Also the Lunar Kingdom of Alba on the Nearside, may be acquired with the concommitant title of King or Queen of .......... , for a donation of $1 M or more. Be it known to All and Singular that, on 1st July 2014, by a Declaration of Ownership sent to the United Nations General Assembly by H. M. King Roman, and notified to the United States of America, Commonwealth of Independent States, China, European Union, Japan, and Brazil, King Roman I proclaimed sovereignty over the Dark Side of the Lunar Surface, over the Solar System moons Europa, Ganymede, and Callisto, and (by first preference) over any/all moons which may be discovered in our Solar System from the above date.And that these claims are made without prejudice, and are made possible by technical discrepancies in the sweeping Declaration of Ownership sent to the United Nations in 1980 by Dennis M. Hope, in which he cleverly took advantage of a loophole in International Law regarding ownership/sovereignty over Space properties/estates throughout the Solar System. And that, for the purposes of funding charity to help the poor, and projects for the benefit of humankind, King Roman will consider offers of substantial donations for each of these Properties/Estates, in whole or in part. Be it known to All and Singular that, from this day henceforth, the Dark Side of Earth's Moon shall be known as the Empire of Luna. And that the Solar System moons till now called, in ascending order of mass, Europa, Callisto, and the biggest moon in the Solar System, Ganymede, shall from this day henceforth be known as the Lunar Empires of Europa, Callisto, and Ganymede.